PAPA is a regional recreation group that supports and champions access and responsible use of public lands, and encourages individual environmental stewardship. PAPA represents individuals, organizations and business members. 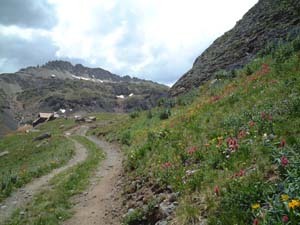 The Public Access Preservation Association (PAPA) promotes balanced, unbiased, responsible use of public lands in collaboration with recreational users of all interests (hiking, backpacking, mountain biking, horseback riding, back country skiing, hunting, trail motorcycling, para-sailing, snowshoeing, snowmobiling, ATV riding), advocating respect, education and conservation of the environment.